Purpose Professional social networking, personal branding, to get found. To get hired. Audience All audiences. Hiring Manager and HR. Viewer experience Dynamic and evolving. Static. Time period Past, present and future. Past and present. Pictures, colours Yes. No. Use black and white or add one other colour. Versions One LinkedIn profile. Multiple – tailored for each position. Tone Professional social tone. Formal. Tense First person. First or third person. Importance of keywords Search algorithms, search engine optimisation (SEO) Database search, applicant tracking systems (ATS). It takes more than a well-written resume to be shortlisted for a position these days. You’ll need a polished LinkedIn profile, too. For assistance with improving your LinkedIn profile and your resume, check out my eBooks here and career coaching options here. 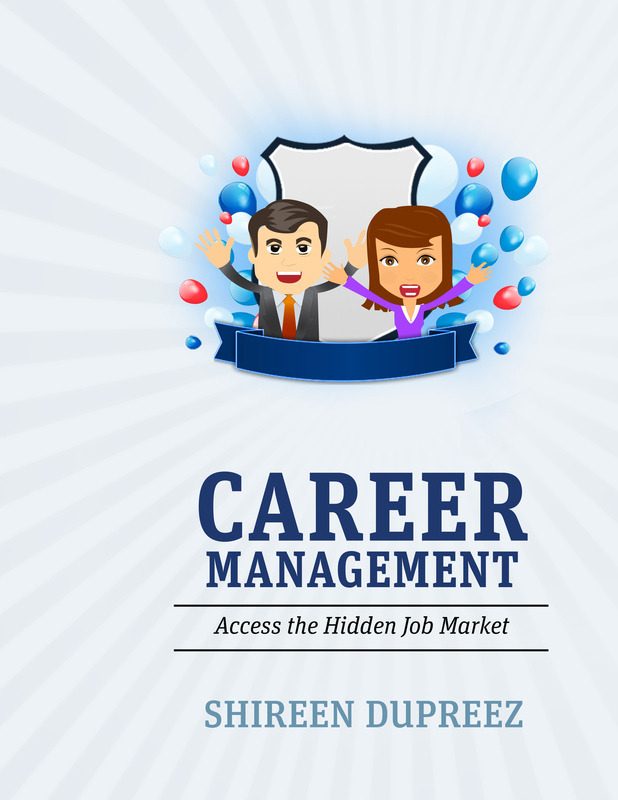 This entry was posted on March 2, 2018 by shireendupreez in Career, Career Coaching, Job search, LinkedIn, Networking, Personal branding, Resumes, Social media, Uncategorized.